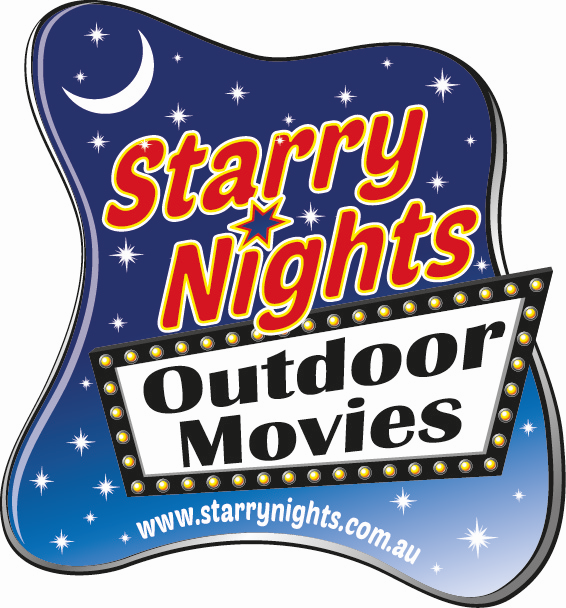 Starry Nights is an outdoor cinema. While based in Eumundi on the Sunshine Coast, we travel wherever movie lovers need us! 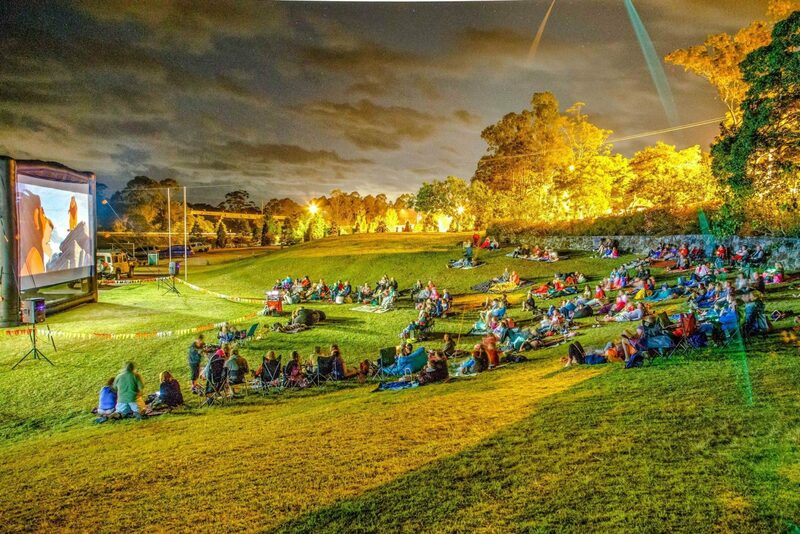 With regular screenings at the Eumundi Showgrounds, Starry Night bring the much-loved Drive-in movie experience back to life! Check the website for up to date screenings.